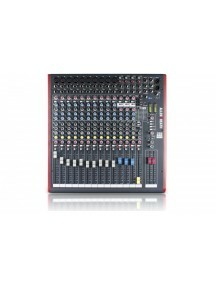 Allen & Heath Qu PAC - Mixer Features 19” Rack Mountable 16 local Mono Mic/Line Inputs (TRS + XLR) Recallable AnaLOGIQTM Preamps 3 Stereo Inputs (TRS) 12 local Mix Outputs (XLR) Expandable to 38 input, 24 out using dSNAKE AudioRack 4 Stereo Groups (switchable to Mix mode) Up to 11 ..
Allen & Heath ZED-10FXA solid mixer with great effects! 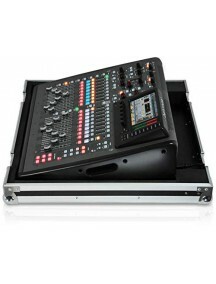 The Allen & Heath ZED-10FX is the perfect center to your live rig - and it's also ready to rock in the studio. 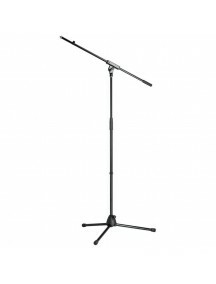 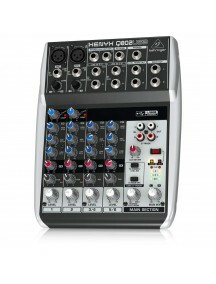 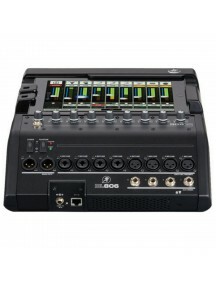 First of all, the ZED-10FX gives you all the connections you need to hook up a small band, a duo, or a solo performer. 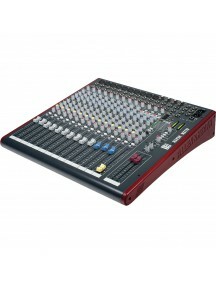 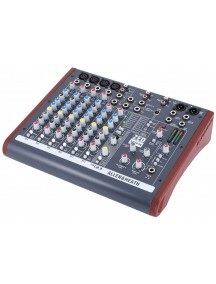 Thanks to the four mic/line channels (these preamps are awesome, by the way) you can connect all the mics ..
Allen & Heath ZED-16FXThe ideal mixer for a lightweight live rig, the Allen & Heath ZED-16FX is just as at home in your studio. 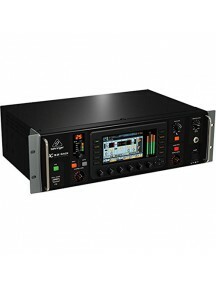 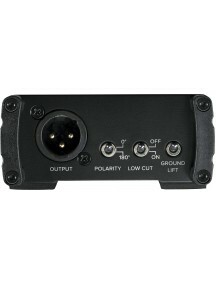 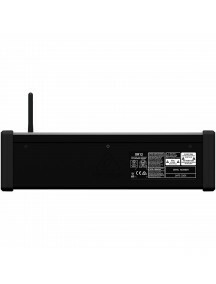 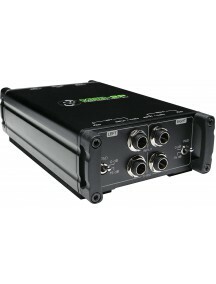 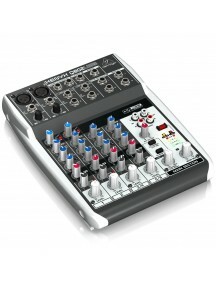 It houses enough connectivity for your whole band, thanks to 10 mic/line channels (the preamps sound great, by the way). 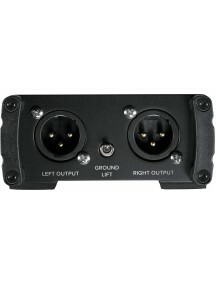 Three stereo channels are also onboard. 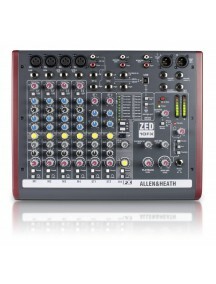 The ZED-16FX's responsive 3-band EQ design features A & H's MusiQ — a variable Q that makes optimiz..
Allen & Heath ZED-436 Live Sound Mixer With USB InterfaceAllen & Heath's ZED-436 offers up all the essentials you need for flexible live mixing: 32 channels with smooth, long-throw faders, 4-band EQ with swept mids, six aux sends, and four sub groups. 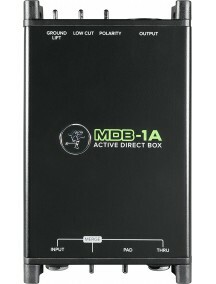 You also get a direct out on every channel and master level controls on all outputs. 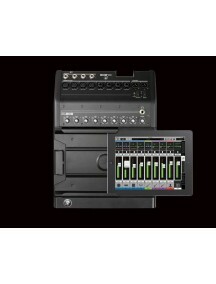 It's an incredible amount of flexibility, at a incredib..
1 Year Distributor WarrantyGL2800 OVERVIEWGL2800 is a compact, dual function, LR, M, 8 group, 10 aux, 12×4 matrix console. 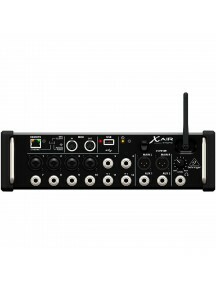 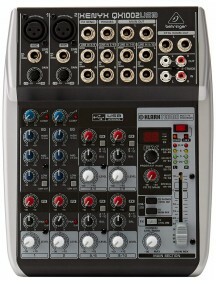 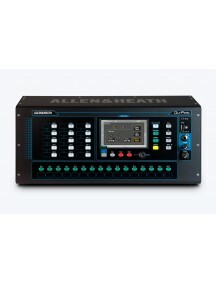 Frame sizes range from 24 to 48 channels including 2 stereo channels.​FEATURE SUMMARY24, 32, 40 and 48 channel framesLR and M main mixes8 Audio groups with pan and routing to LR and M10 Auxes including a dedicated stereo send2 multifunction stereo channels each with mic and st..
1 Year Distributor WarrantyMixWizard3 12:2Desk / Rack Mount All Purpose ConsoleThe ultimate multipurpose compact mixer offers great sound and lots of really useful features.The 3rd generation of the best-selling MixWizard range features a new mic preamp design and advanced grounding scheme, which both further enhance sonic quality. 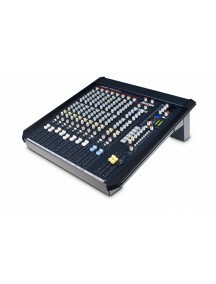 Other improvements include individual phantom power switches, chan..
1 Year Distributor WarrantyThe Wonderful Wizard of Oohs and Aahs!With the newly revamped MixWizard4 12:2, Allen & Heath continue to set the bar for affordable, professional grade, all-purpose analog mixers. 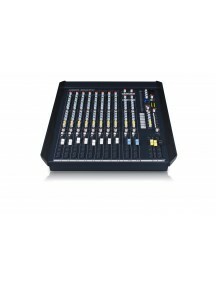 You can breathe easy knowing that they've kept all the must-have features of previous MixWizard generations. 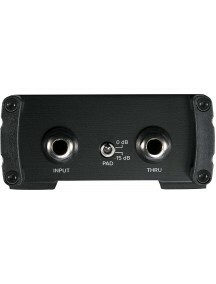 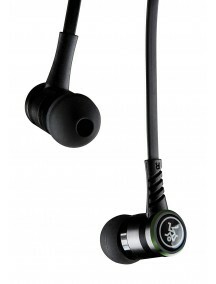 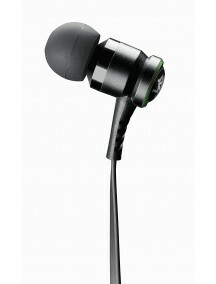 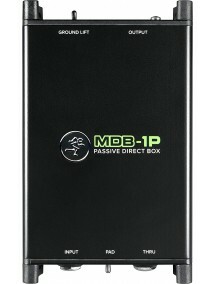 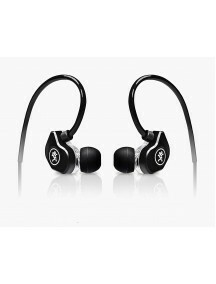 Some of these features include their acclaimed 4-band EQ, six auxiliary sends, 1.. 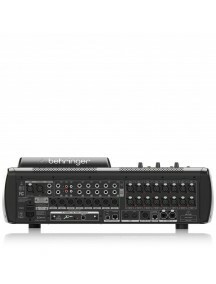 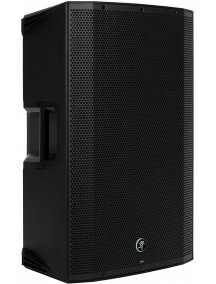 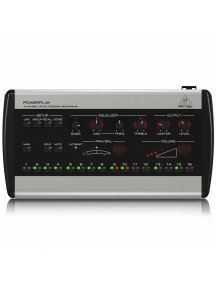 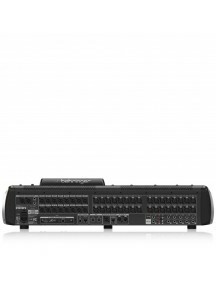 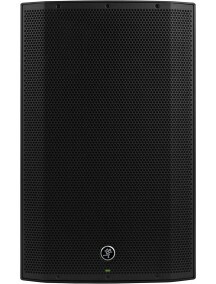 The Behringer POWERPLAY P16 system is the easy, affordable way to give your musicians and vocalists what they really want - "more me!" 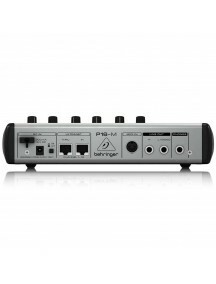 P16-M Personal Mixers lets each performer take control of what they hear, allowing the engineer to concentrate on providing the audience with the best possible listening experience. 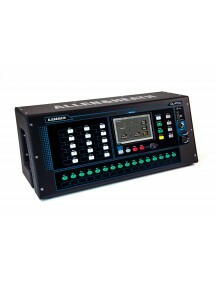 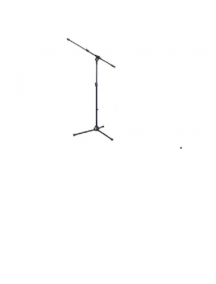 Fast and easy to set up, a basic system can be installed and configured in a m.. 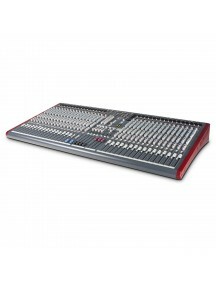 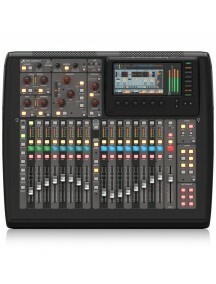 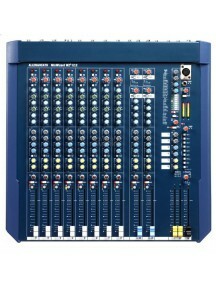 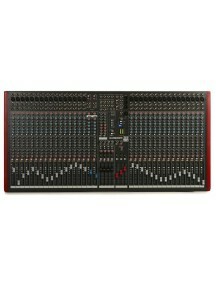 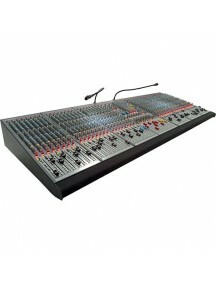 Compact 40-input channel, 25-bus digital mixing console for Studio and Live application16 MIDAS-designed, fully programmable mic preamps for audiophile sound quality17 Fully automated motorized 100 mm faders allow for instant overview, powerful scene management and DAW control8 XLR outputs plus 6 additional line in/outputs, 2 phones connectors and a talkback section with integrated or external mic.. 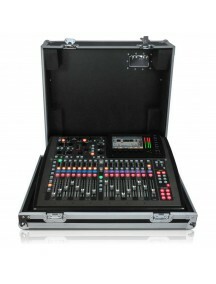 Compact 40-input channel, 25-bus digital mixing consoleTouring-grade road case featuring marine-grade plywood, impact-resistant aluminum extrusions and high-density protective foam16 MIDAS-designed, fully programmable mic preamps for audiophile sound quality17 Fully automated motorized 100 mm faders allow for instant overview, powerful scene management and DAW control8 XLR outputs plus 6 additiona..
40-input channel, 25-bus digital mixing console for Studio and Live application32 MIDAS-designed, fully programmable mic preamps for audiophile sound quality25 Fully automated motorized 100 mm faders allow for instant overview, powerful scene management and DAW16 XLR outputs plus 6 additional line in/outputs, 2 phones connectors and a talkback section with integrated orIndividual and dynamic LCD S..
40-input channel, 25-bus, 3U rack-mountable digital mixer for live and installed sound application16 MIDAS-designed, fully programmable mic preamps for audiophile sound quality8 XLR outputs plus 6 additional line in/outputs, a phones connector and a talkback section with XLR mic input32 x 32 channel USB 2.0 audio interfaceiPad* and iPhone* apps for professional remote operation available free of c.. 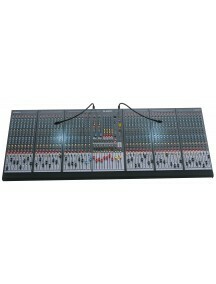 Premium ultra-low noise, high headroom analog mixer2 state-of-the-art XENYX Mic Preamps comparable to stand-alone boutique preampsStudio-grade compressors with super-easy “one-knob” functionality and control LED for professional vocal and instrumental soundBuilt-in stereo USB/Audio Interface to connect directly to your computer. 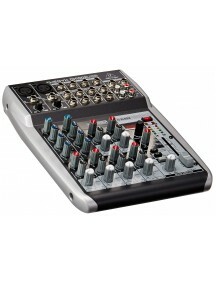 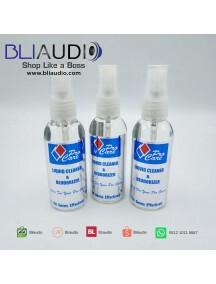 Free audio recording, editing and podcasting software plus 150 .. 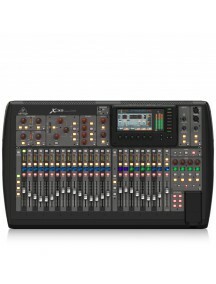 Premium ultra-low noise, high headroom analog mixer2 state-of-the-art XENYX Mic Preamps comparable to stand-alone boutique preampsStudio-grade compressors with super-easy “one-knob” functionality and control LED for professional vocal and instrumental soundUltra-high quality KLARK TEKNIK FX processor with 100 presets including reverb, chorus, flanger, delay, pitch shifter and various multi-e..
BEHRINGER XR12 12-Input Digital Mixer for iPad/Android Tablets with 4 Programmable MIDAS Preamps, 8 Line Inputs, Integrated Wi-Fi Module and USB Stereo RecorderBuilt-In Tri-Mode Wifi RouterUSB Connectivity and Stereo RecordingRevolutionary Auto-Mixing4 Onboard X32 Effects Engines High-End FX Racks at Your Finger Tips..